Hey guys! 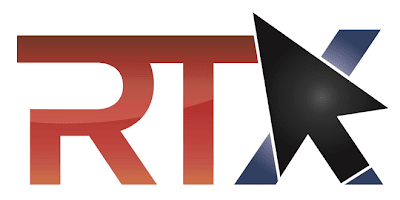 This weekend, I'll be walking about the Austin Convention Center for RTX, so stop by and say hi if you see me. I'll be bringing you guys coverage from the con, doing interviews, and generally being a classy individual. Also, we're moving video reviews to come out the first Wednesday of every month. Sorry for not announcing that sooner, but you can expect our next review in two days!